OnePlus 6 is already out to the public and is going great guns in terms of sales. One of the features which make the OnePlus smartphones standout from the crowd is OxygenOS. The company has worked so hard on OxygenOS to make it the fastest custom skin on top of Android. The same continues with the OnePlus 6 too. It’s fast, its fluid and handles everything thrown at it with aplomb, but there are some minor quirks with the smartphone which is annoying the users. For example, several users of the OnePlus 6 are complaining about the ‘screen flashing’ issue while shooting slow-motion videos at 480fps. Another camera issue on the OnePlus 6 is the rear camera’s inability to focus in some scenarios. The company is aware of the issue and promised a fix in the coming updates. One of the necessary features absent on the OnePlus 6 is the ability to display battery percentage in the status bar. 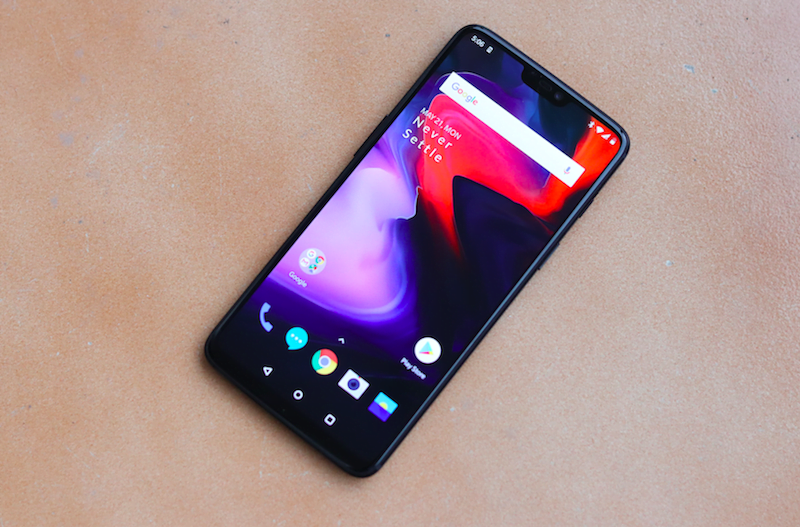 The absence in the current version of OxygenOS can only be answered by OnePlus, but on the brighter side, OnePlus confirmed the feature would be added back in the next update. There’s no doubt the OxygenOS is the best OEM skin right now, and the same continues with the OnePlus 6. And most of the issues are related to the new camera application, which is understandable. The camera app will get better with updates, but that doesn’t mean it’s unusable right now. It’s completely functional at the moment as I have been using the device for over four days now. OnePlus also stated that the front-facing would also receive Portrait mode feature based on AI in the coming weeks. 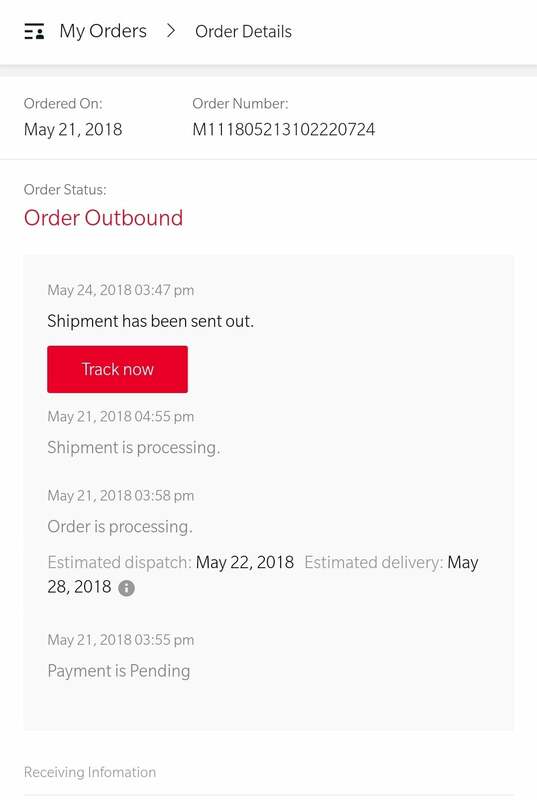 Op6 is not a great upgrade phone compared to old op device,….I ordered on day 1, still didn’t receive it. Free from bugs is ROFL. User who believed must be ready for death. Have you sold OP5? Lenovo P2? No I didn’t sold any. I won’t be using op6 for longer…may be 30-40days..